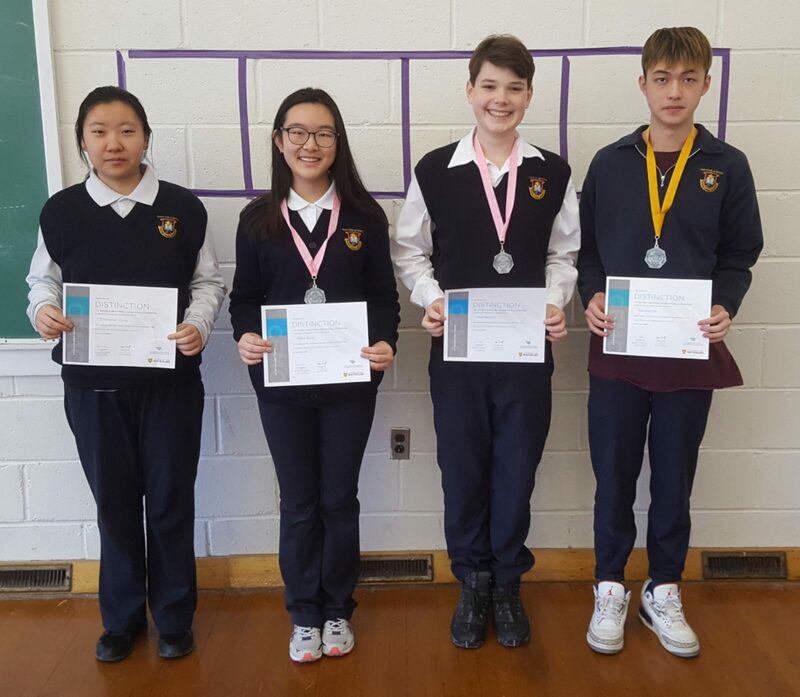 Prestige School is proud to announce the following winners from the University of Waterloo’s computing and mathematics contests. Congratulations! 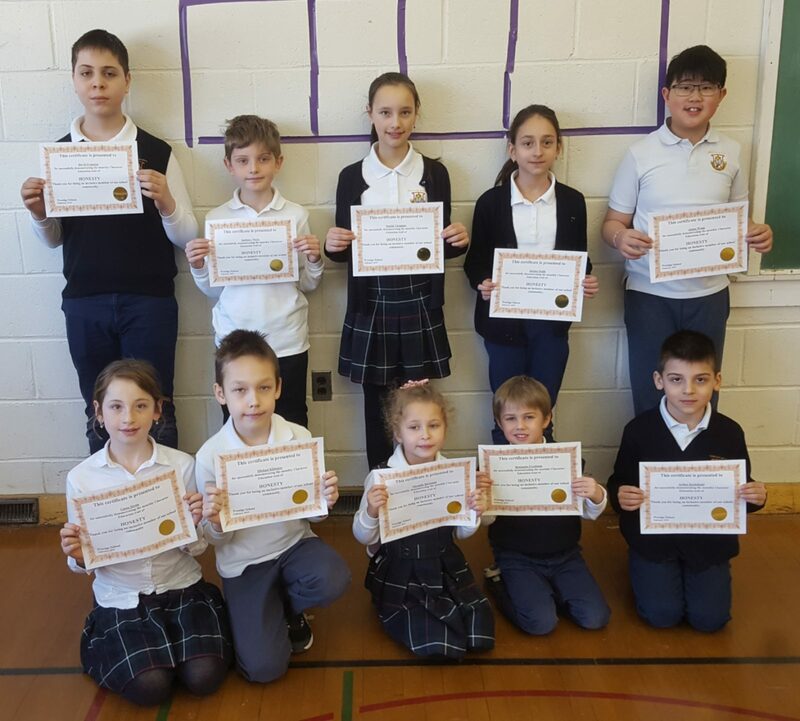 Prestige School is proud of all of you. Gr. 4: Michael K. and Anthony N.
March’s character trait is INITIATIVE. Initiative is recognizing and doing what needs to be done before being asked. 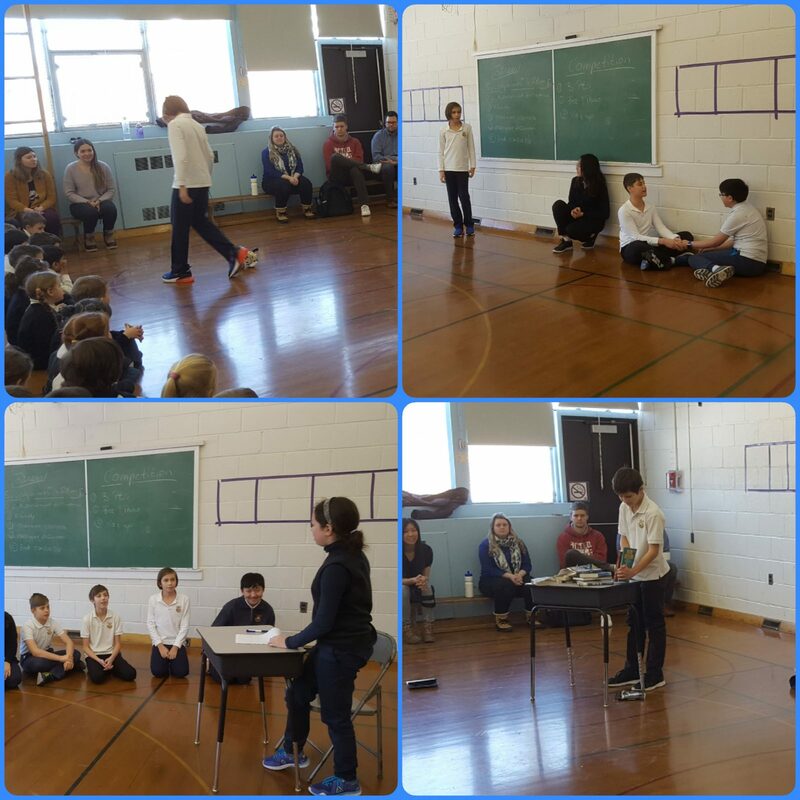 The grade 7s performed skits for students to understand the meaning of initiative. 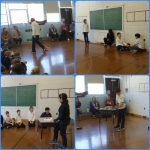 Great job grade 7s! 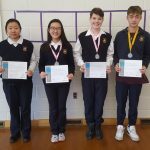 On Tuesday, February 26th, students in grade 8 and 9 wrote the Pascal Contest, students in grade 10 wrote the Cayley Contest, and students in grade 11 wrote the Fermat Contest. 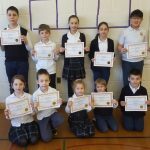 On Wednesday, February 27th, students in grades 5 to 8 wrote the annual Canadian National Mathematics League contest. 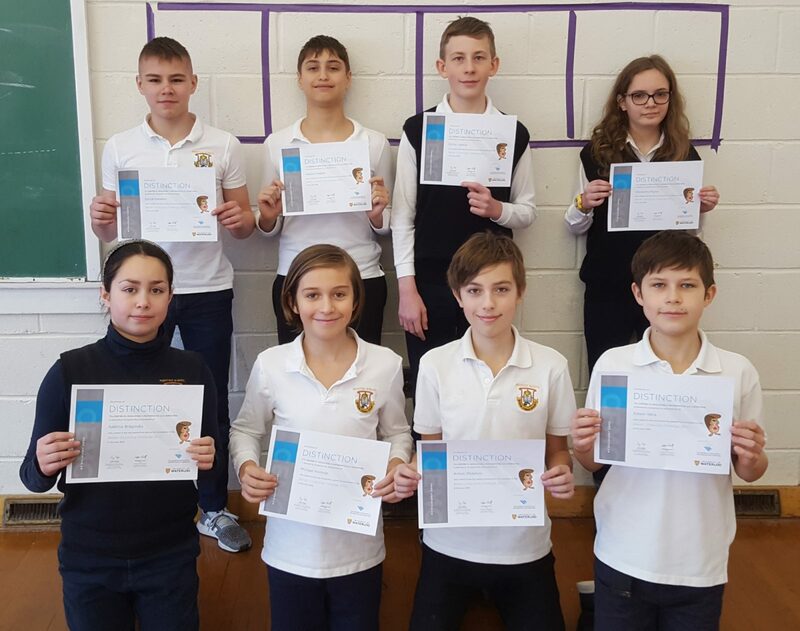 Students gave it their all and Prestige School is proud of you all. 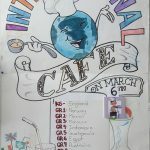 International Café is next Wednesday, March 6th. 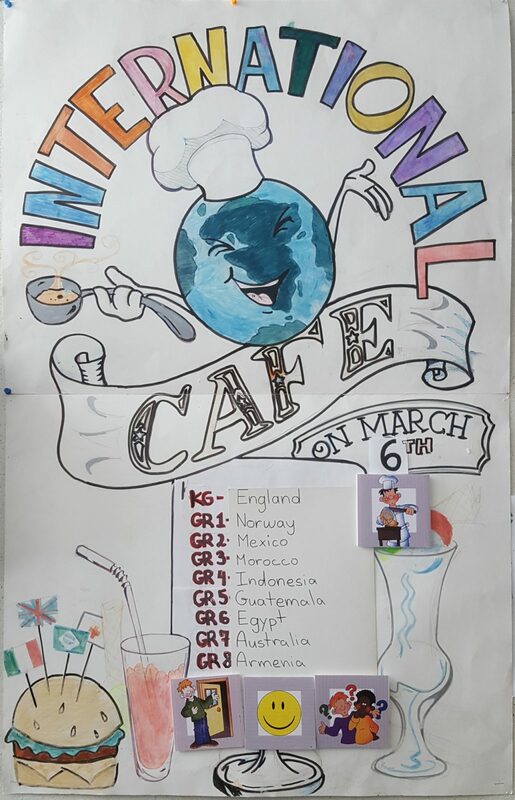 Lunch will not be provided that day due to students eating foods from 9 different countries. Students need to come dressed in the clothing their homeroom teachers requested. Parents are welcomed to explore countries around the school at 3 p.m.